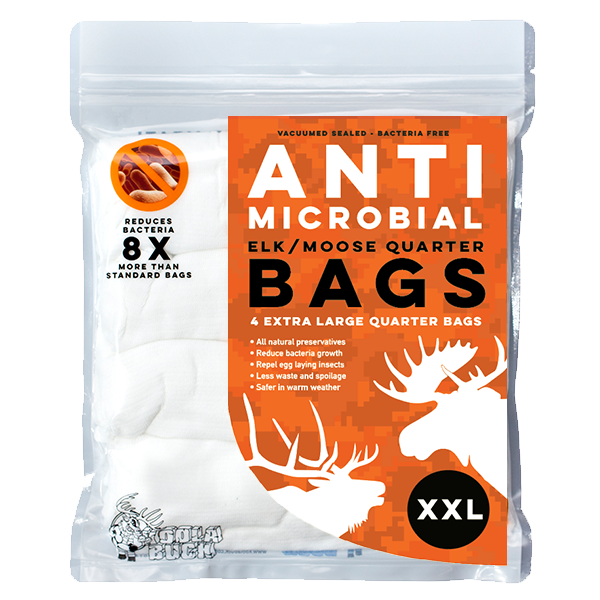 Koola Buck’s NEW antimicrobial spray is produced using the same Patent Pending blend of antimicrobial inhibitors in our Game Bags. 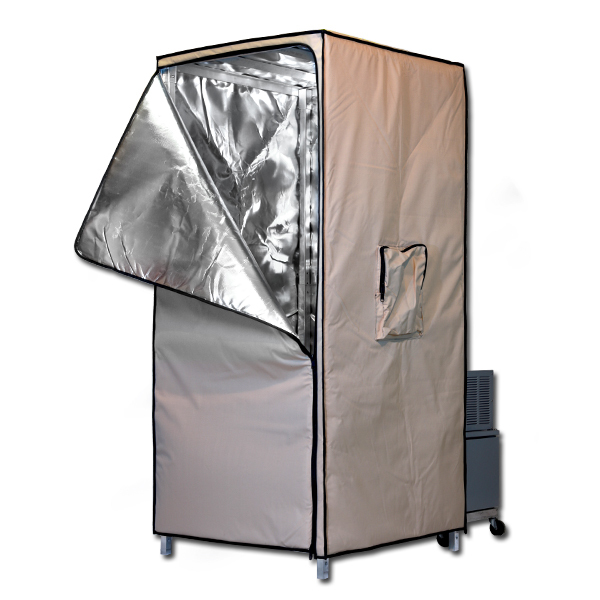 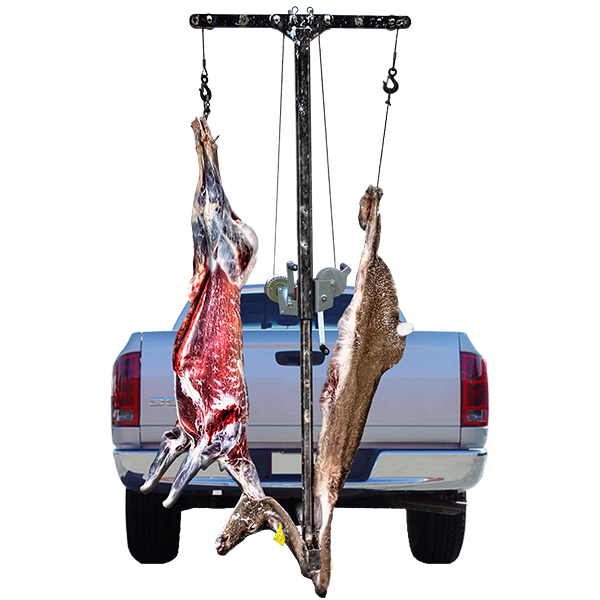 One can will treat 2-3 deer or an entire elk, moose or large game animal. 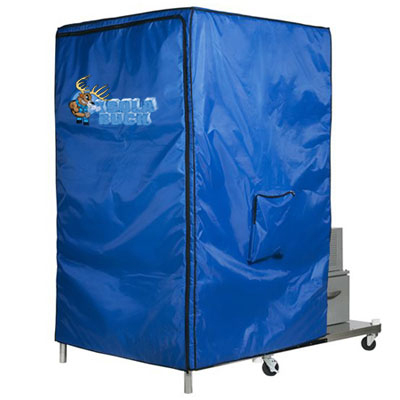 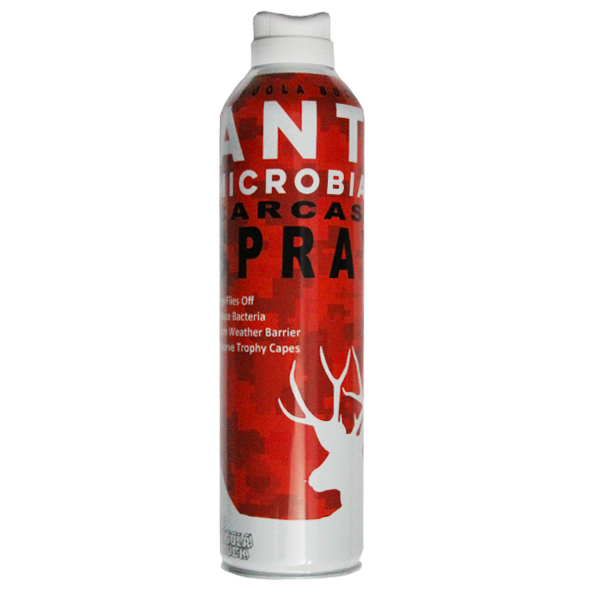 Use Koola Buck’s antimicrobial spray with standard game bags.